Mainland homes are located in the Northwest Huntington Beach area of Huntington Beach, California. The neighborhood gets it's name from being located just east of the Huntington Harbor. 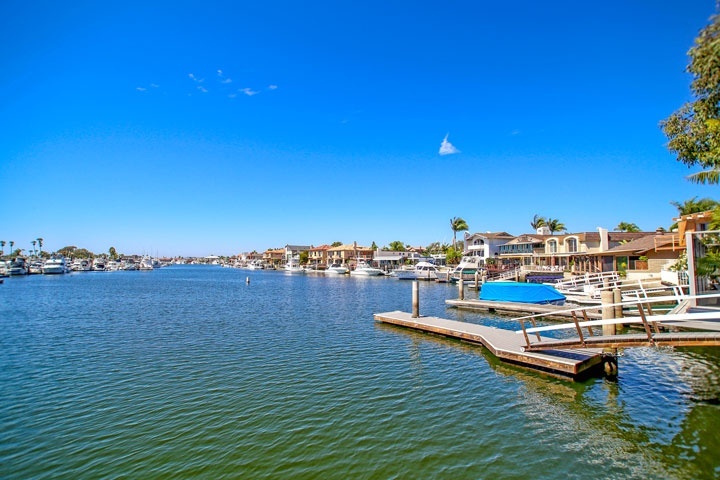 Since many of the homes in the harbor are located on man made islands the Mainland community offers water views on the main land of Huntington Beach. The majority of the homes located here were built in the mid 1960's and feature a variety of one and two story homes. They are located in an approximate four to five block radius to the water and enjoy an easy walk to the beach. Below are the current Mainland homes for sale and for lease in Huntington Beach. Please contact us at 888-990-7111 with questions regarding this community and any of the homes listed for sale here.